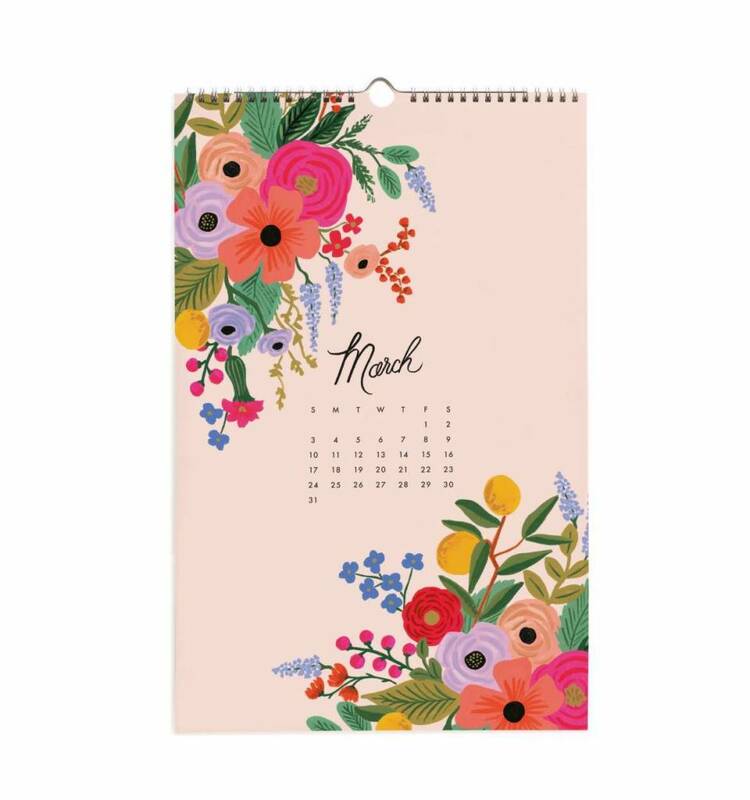 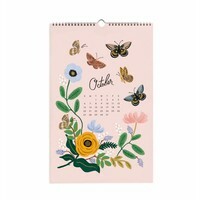 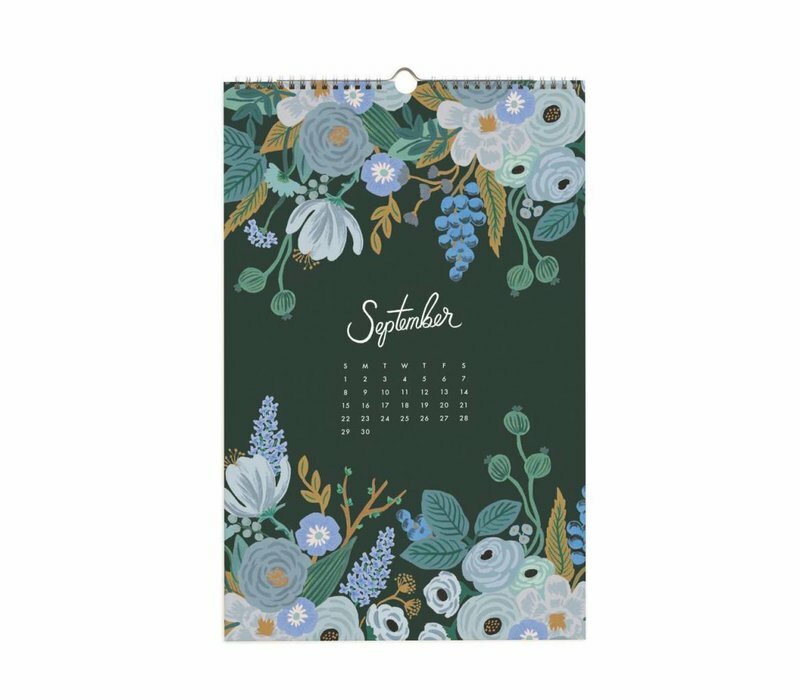 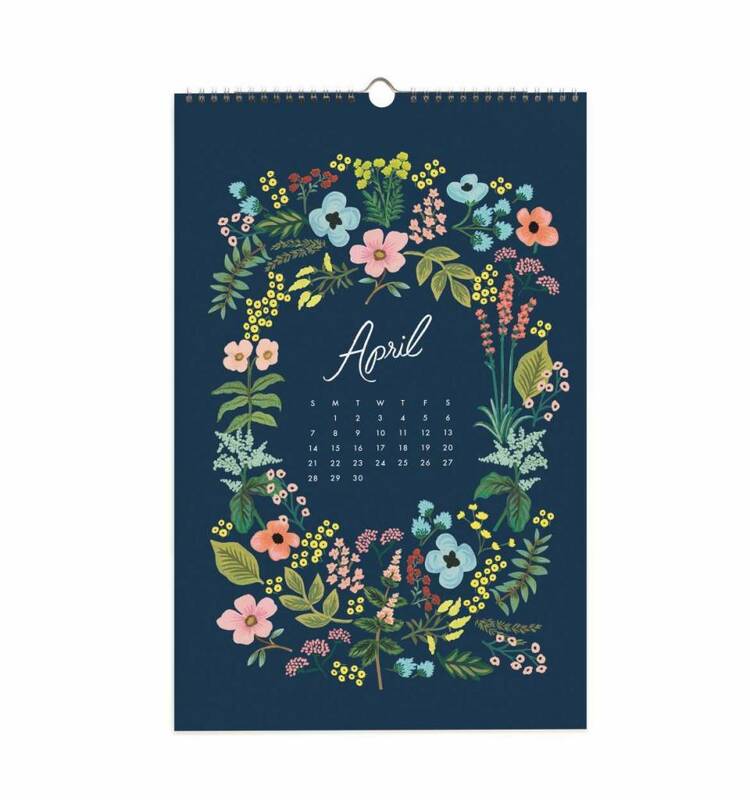 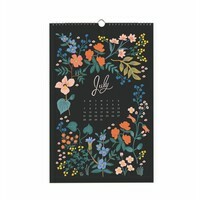 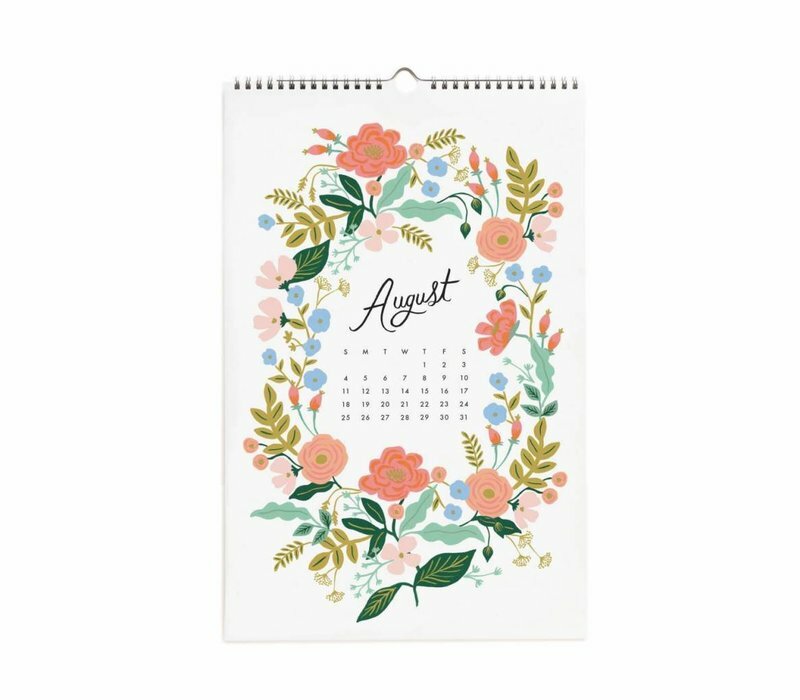 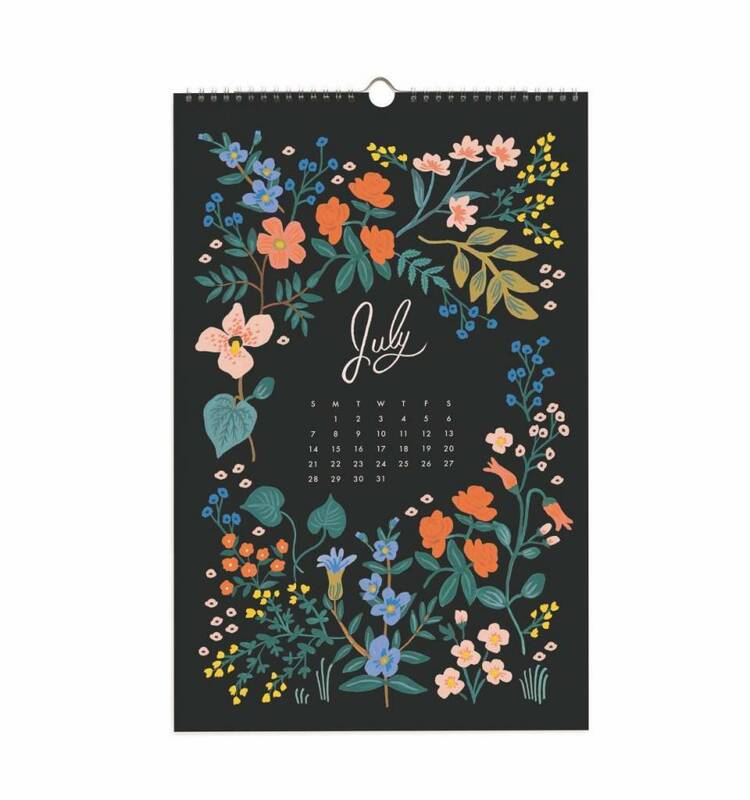 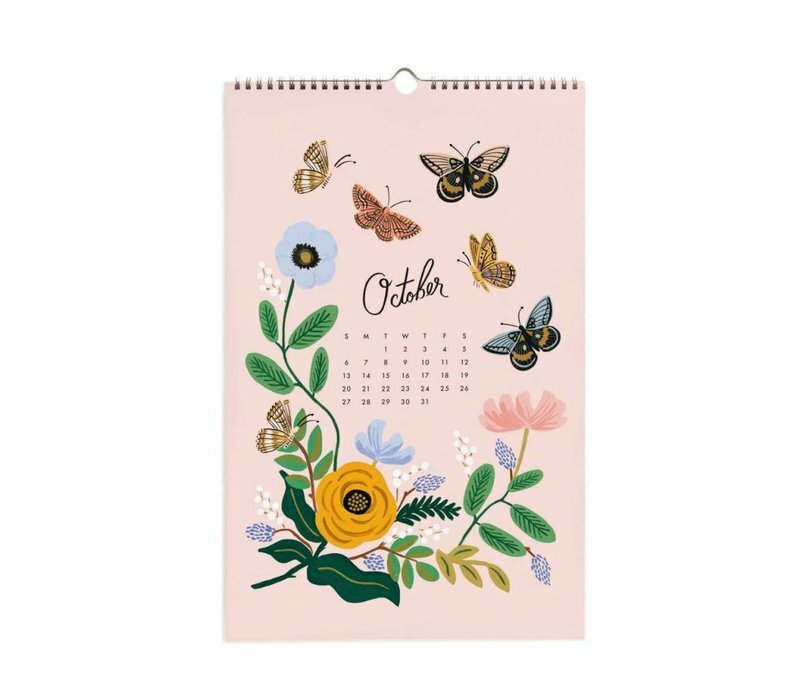 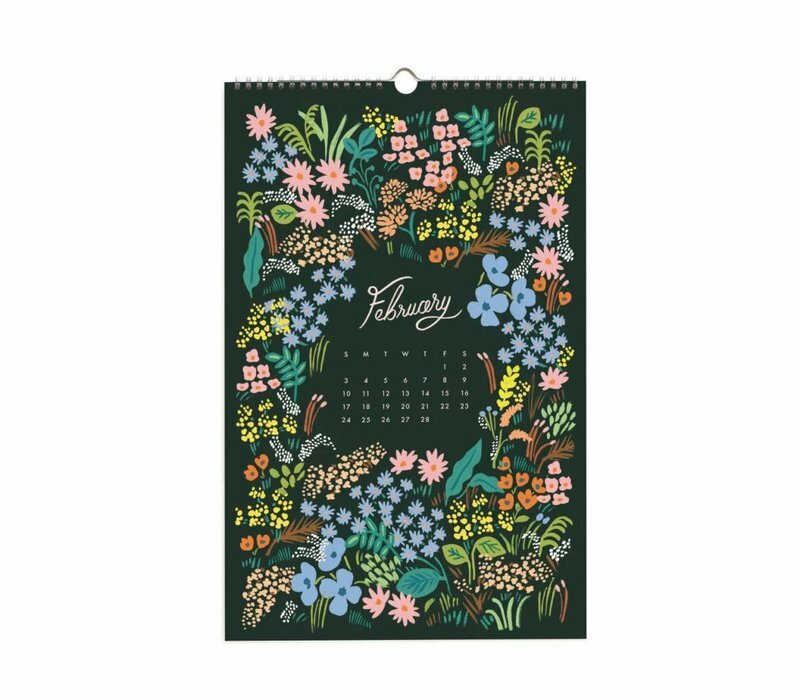 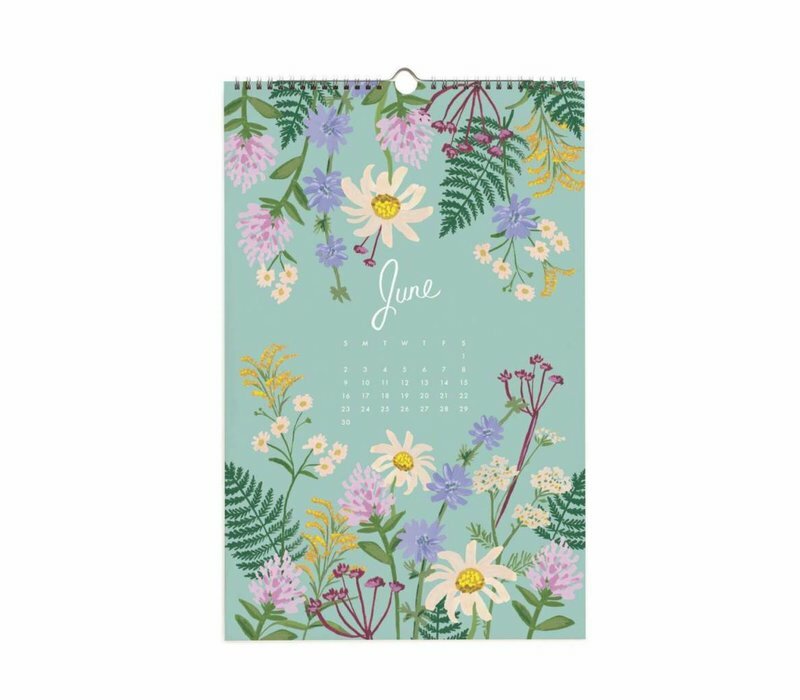 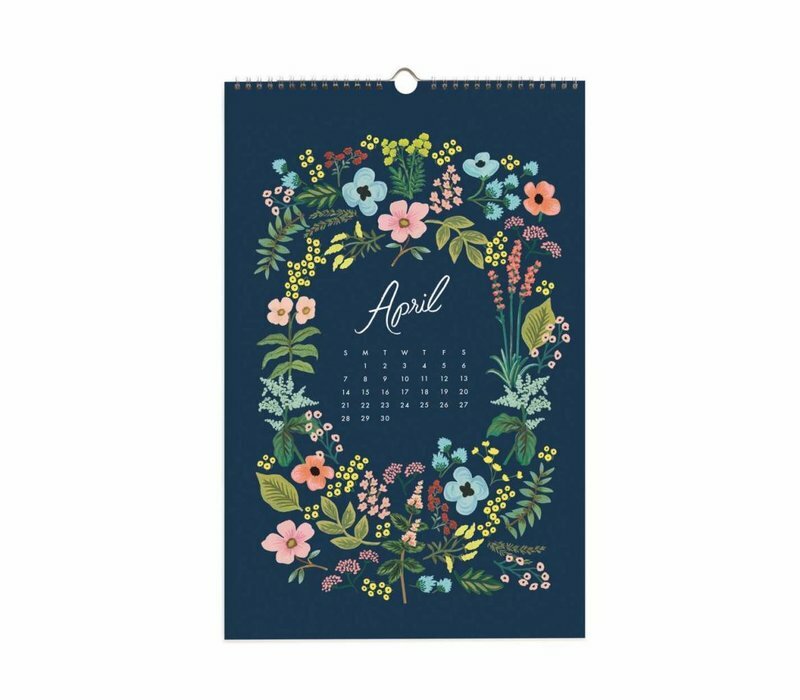 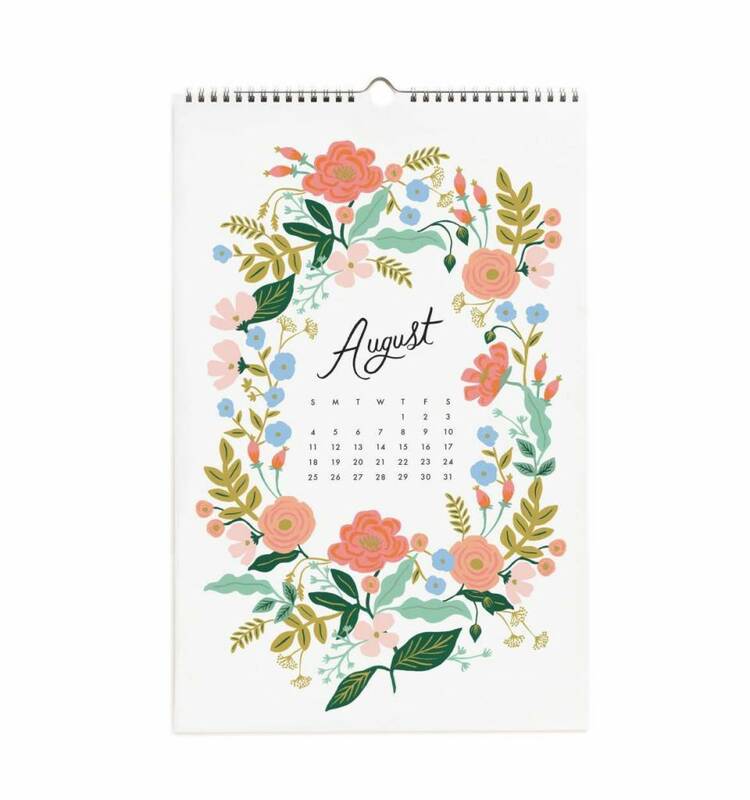 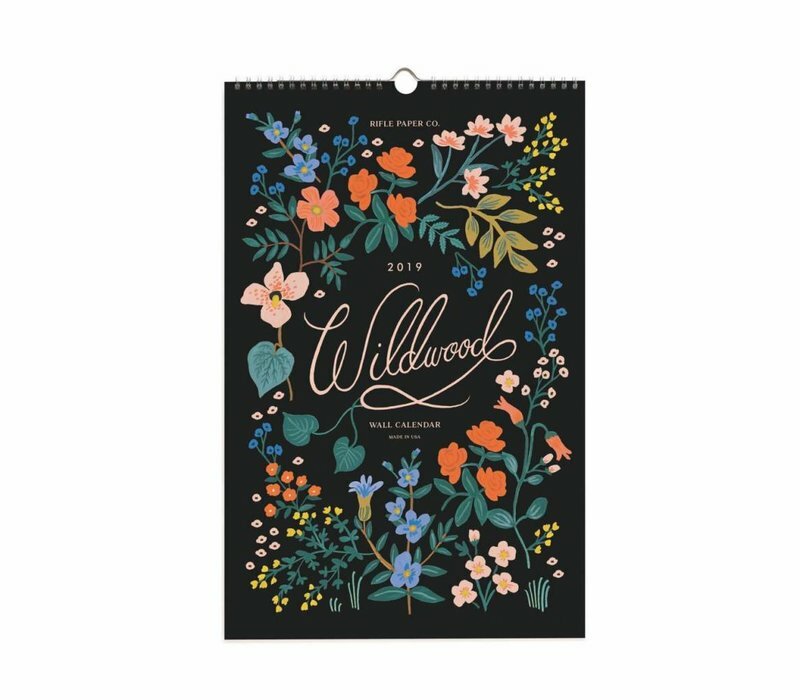 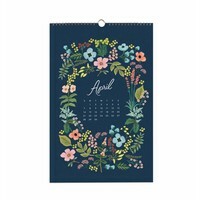 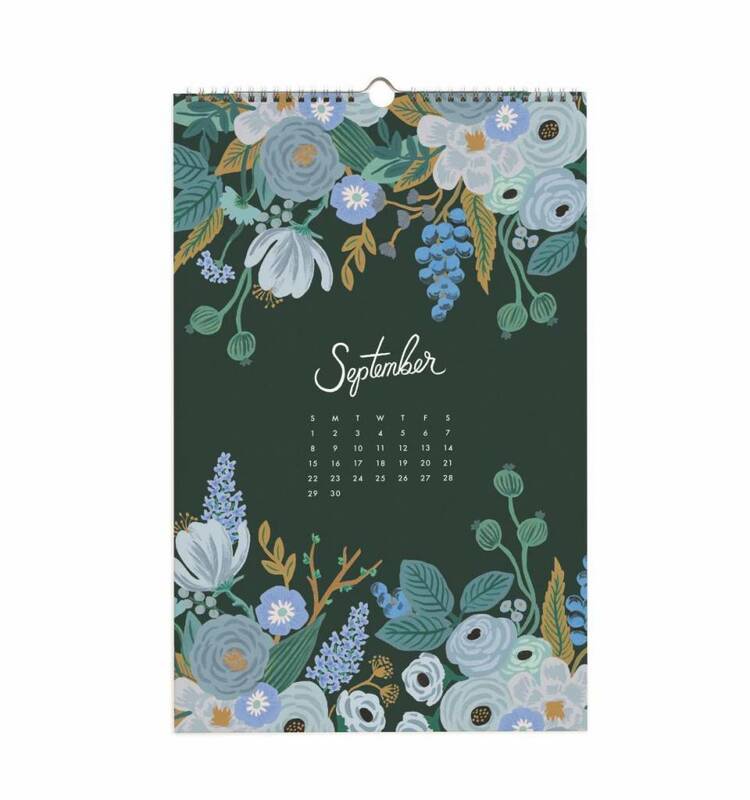 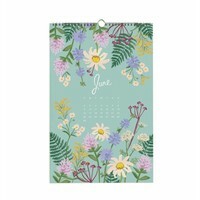 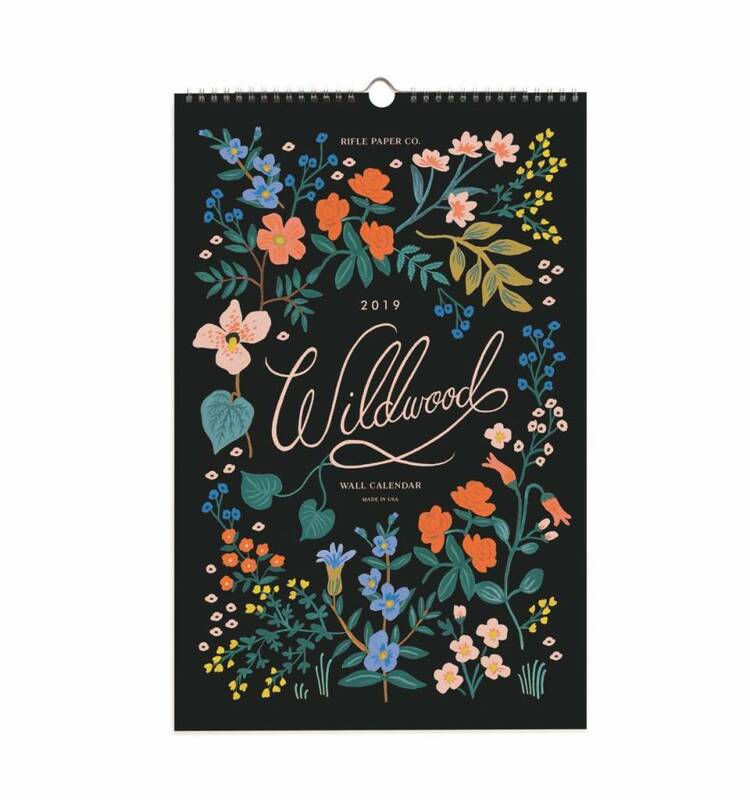 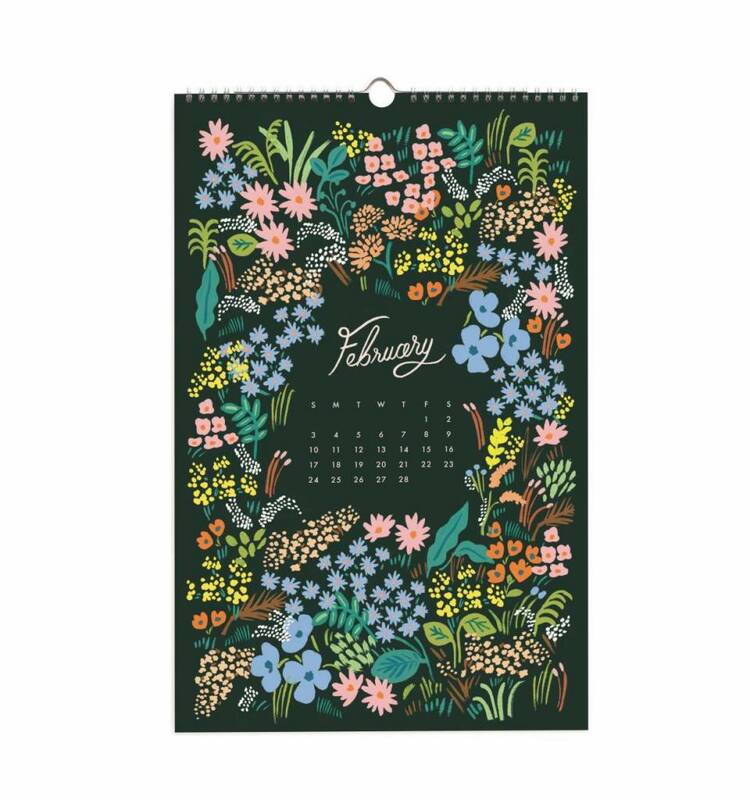 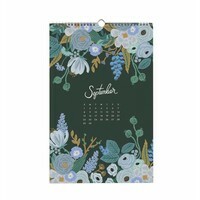 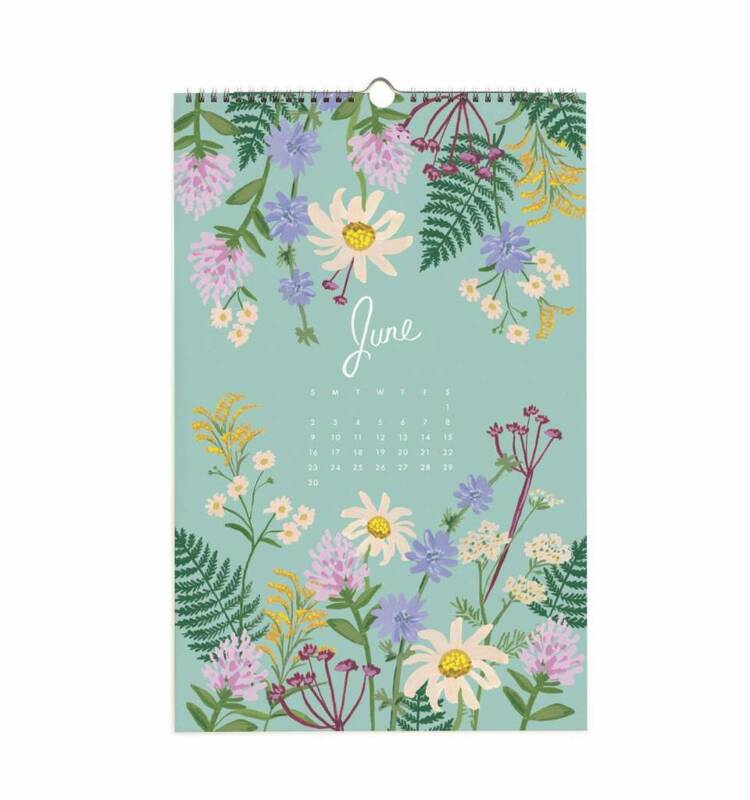 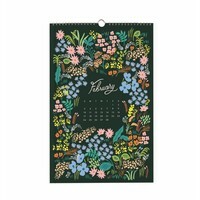 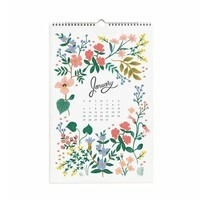 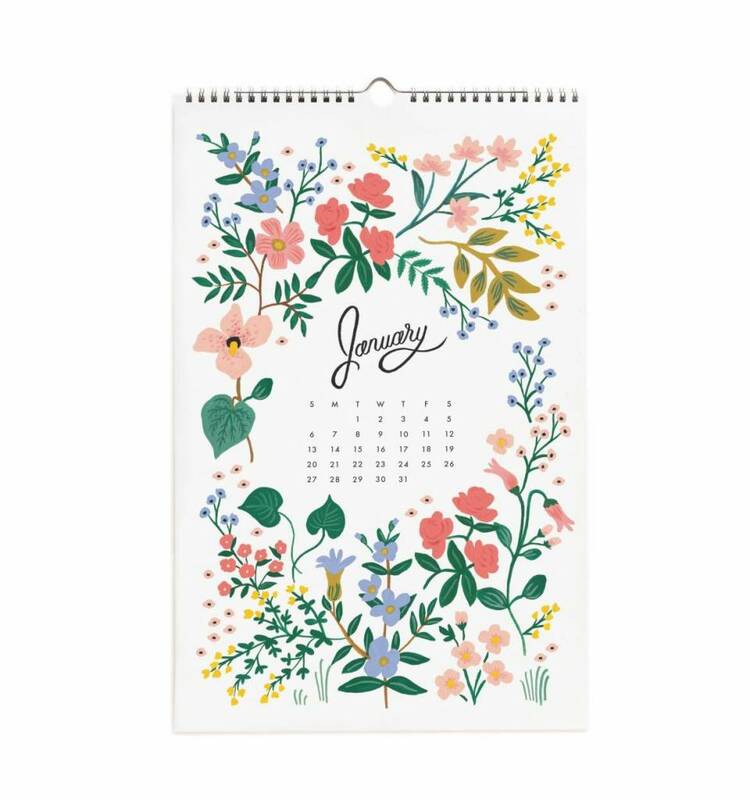 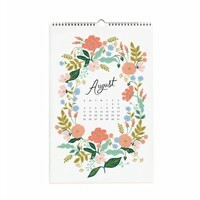 Home 2019 Wildwood wall Calendar by Rifle Paper Co. 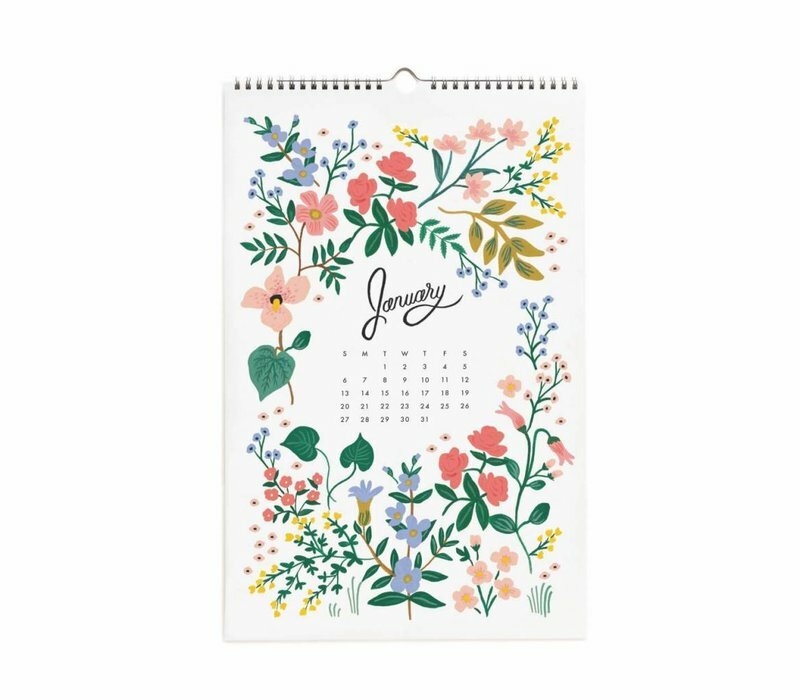 Pretty, meet practical. 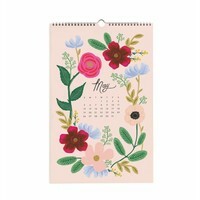 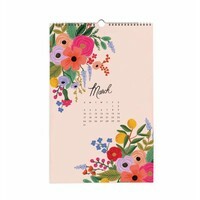 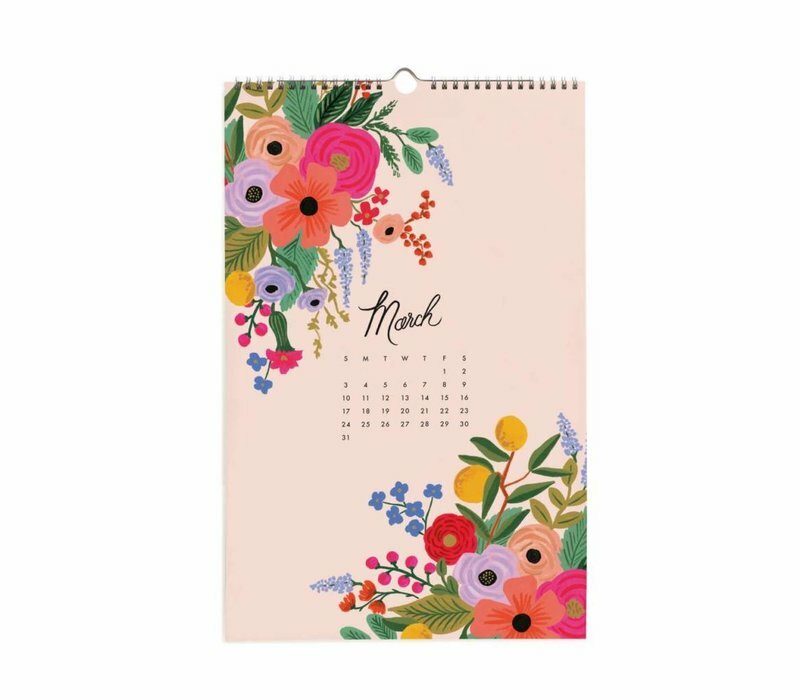 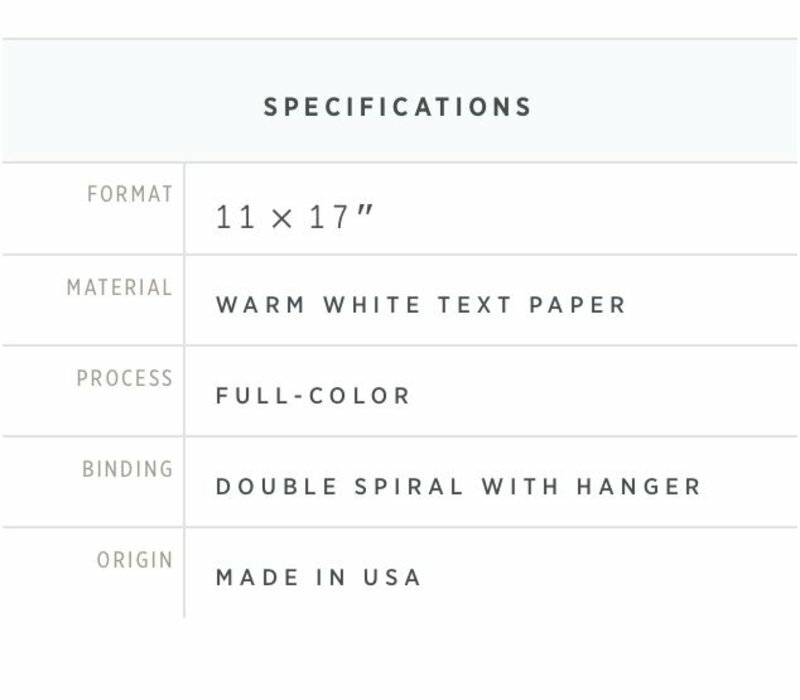 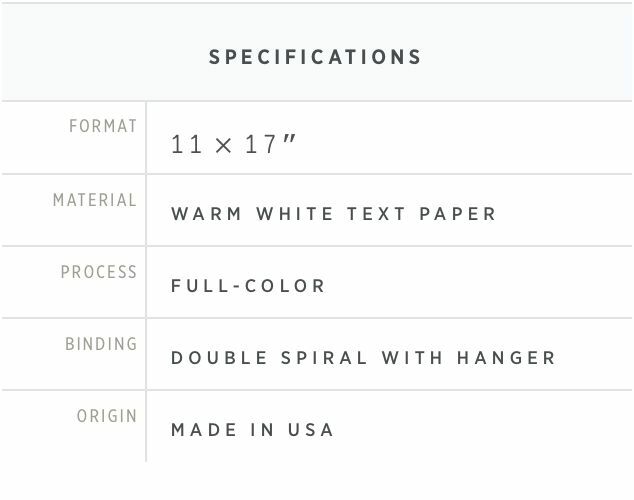 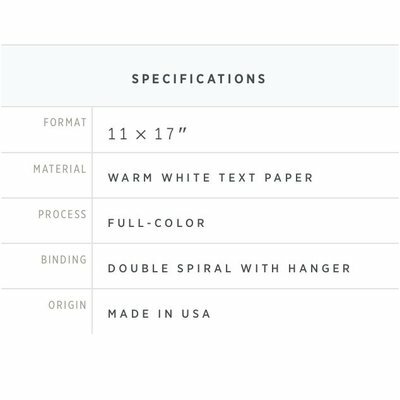 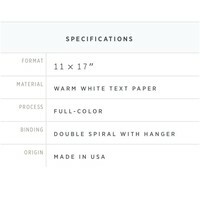 Discover the new 2019 calendars by Rifle Paper Co.